Carita Les precis Concentré Tenseur Liftant is a tailor-made facial treatment for slacking skin. 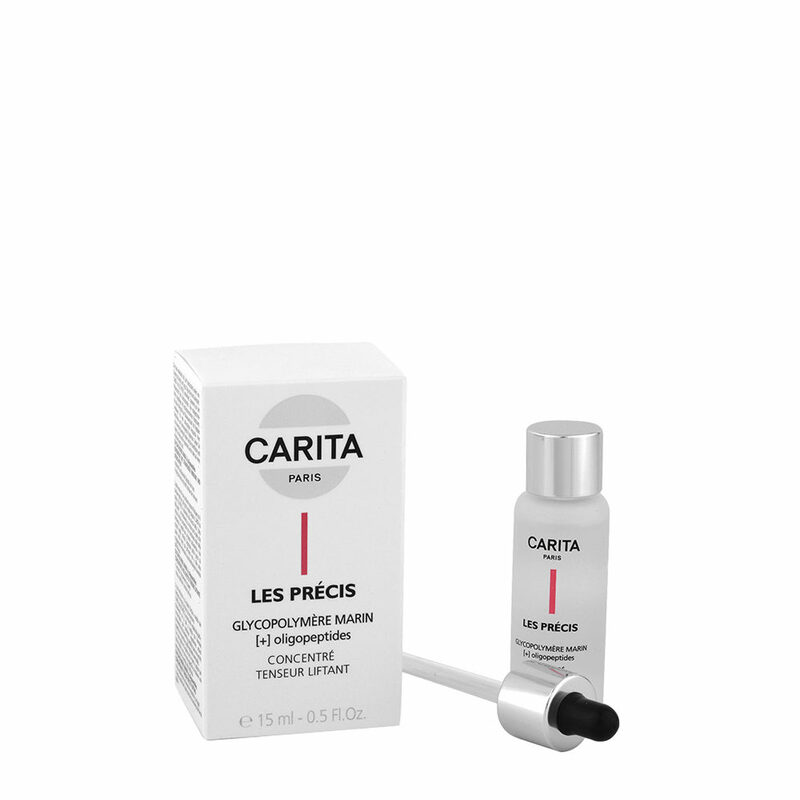 A concentrated formula combines active principles of bioscience such as marine glycopolymer and oligopeptides, specifically designed to restore the optimum state of the skin of the face and counteract the changes due to time. Use on clean and dry face. 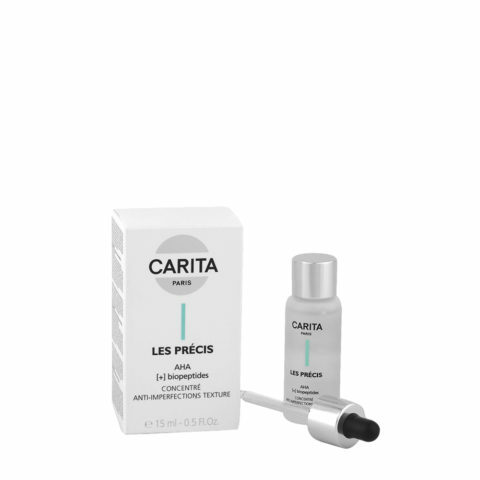 Pour 4-5 drops of Carita Les precis Concentré Tenseur Liftant in the palm of your hand and distribute with your fingers all over your face or locally on the most affected area. Avoid eye contour.